It was amazzzzing. We were surrounded by terrible singers, view blockers, kids chaperoned by their parents, and a group of 20 or so teenagers all dressed identically, and none of it bothered me. 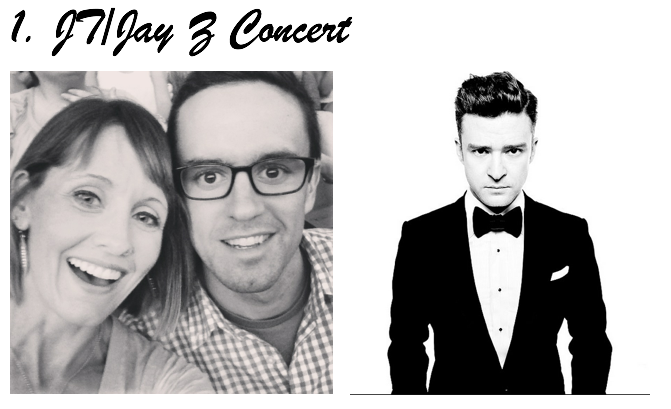 We felt old for a minute but then realized that our 30’s have been great so far, and plus JT is our age anyway, it’s not Beib’s for goodness sake! We spent the night at the City House bed and breakfast in Harrisburg. It was so beautiful, peaceful and right along the water. I’m a huge fan of B and B’s verses hotels. They are so much more personal, well decorated, serve better food, are quaint and lovely. In case you’ve been in a closet, it’s shark week! I’ve been sitting with my son with my hand on the remote ready to change the channel at every bite of a limb. These people are nuts. NUTS. 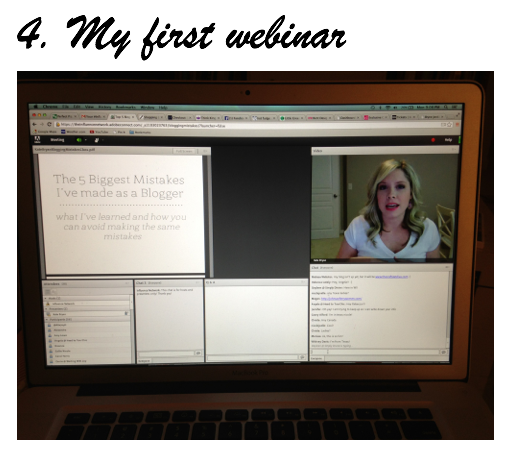 I attended my first webinar this week and I loved it. It was put on by Kate of The Small Things Blog, one of my favorites. 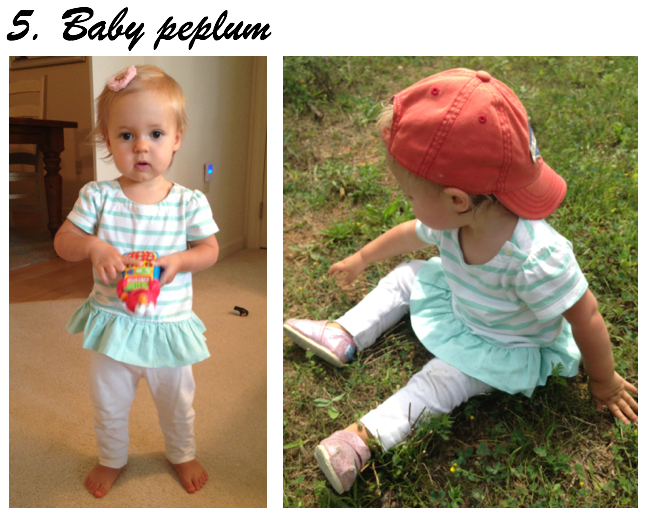 If you don’t recognize the blog, you’ll surely have seen her all over pinterest…she’s the hair girl. She’s also the sister of Lauren Elizabeth, who I’m linking up with today. She had some great advice that I am taking into account. So sad I missed that webinar, I love Kate! Hopefully she’ll host another.